We’d love your help. 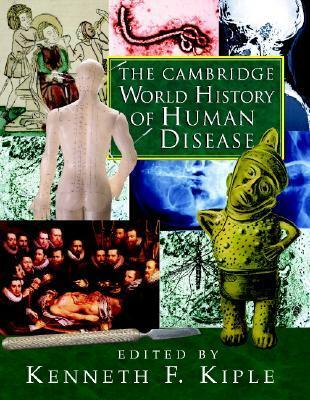 Let us know what’s wrong with this preview of The Cambridge World History of Human Disease by Kenneth F. Kiple. To ask other readers questions about The Cambridge World History of Human Disease, please sign up. 1100 pages of how illness was interpreted and misinterpreted by churches, governments, society and medicine.